The Majestic, is a cluster of interconnected residences within tranquil garden courtyards in Rouse Hill, NSW. 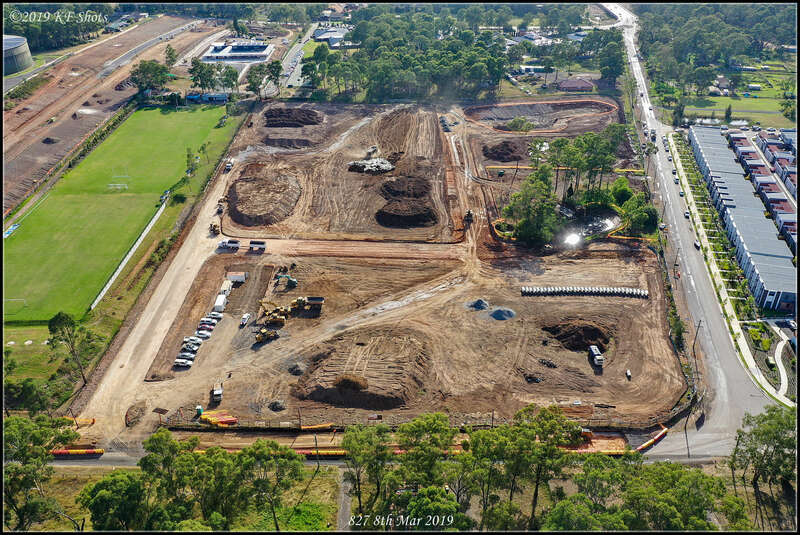 It is great to see “The Majestic” Phase 1 at 96 Cudgegong Road Rouse Hill project taking shape for our client Gold Abacus Developments. These works involve the construction of new public roads, stormwater drainage and services to facilitate the development of three apartment buildings consisting of 240 strata units. 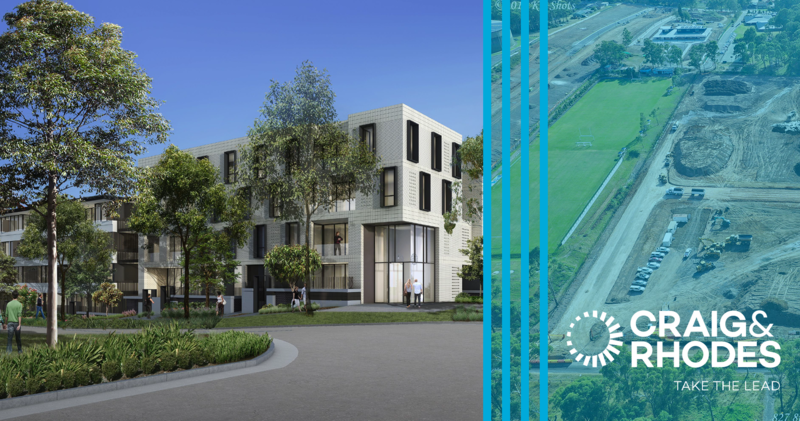 Craig & Rhodes are the Surveyors, Civil Designers, Water Service Coordinators, Project Managers & Superintendents for the delivery of the proposed development designed by TURNER. Studio Architects.